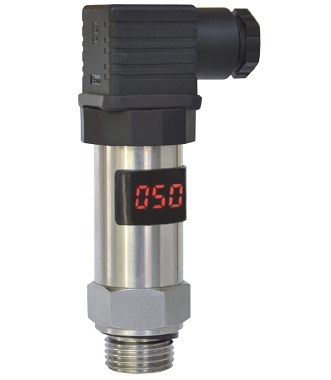 TX is a newly developed pressure transmitter with LED display. A high stable pressure sensor and a high performance specialised processing circuit are mounted in SS housing. It is stable and reliable. The TX pressure transmitter can be widely used for liquid pressure measurement in power plants, for oil hydraulics, air, steam and many other applications.